Self - promotion is always difficult for me. Even when I started my blog I created it in private mode and shared it with only a few close friends to get the feedback. That was in 2006, I suppose. After a few posts when I refined my writing, I chose to make my blog public. It's always not about getting appreciation but there is a benefit of getting quality feedback when we promote our content/ blog. A small appreciation from a stranger is a kind of booster to the confidence. When we learn that someone else who read our blog could relate to it and feel that the article helpful, we feel more than happy. Nowadays, I give more importance to promotion too other than writing quality content. Social media has made life easier for people like me who run blogs with less reach. The first thing that we should do before the promotion is to analyze our blog statistics on how are we getting the traffic and which audience is more interested in our articles. My blog is about book reviews, travelogues, and parenting. But, I realized that my friends and colleagues read my blog when I write more about parenting and travel. My Book reviews are shared and promoted by the authors and blog tour organizers and so they reach more audience. I understood from my blog stats that I get more traffic from Google plus and then from Facebook. So, after I realized these facts, I focused more on Google plus and facebook than other ways of promotion. This is most surprising to me when people come across my blog through Google plus as I don't put any special effort to promote my content this way. Even though my blog is on a custom domain, it is managed by blogger platform. Whenever I publish any blog post, blogger automatically opens a popup to share my post on Google plus. So, it's easy and quick. The number one promotional tool for me is Facebook. This is the only place where my content is shared and liked by my close friends and strangers alike. I have created a facebook page for my blog and I am constantly trying to improve the followers. I not only share my content on my facebook page and also share content from other blogs which are good. Basically, I try to keep my audience engaged. I joined a lot of facebook groups like "It's all about blogging", "Blogher", "Indiblogger" etc., and also writing communities like "Parenting moms style", "Mompresso", "WriteTribe" etc where I share my content regularly. Twitter helps me a lot in promotion by sharing my posts with proper hashtags. My Followers are constantly increasing these days. I follow other bloggers which post content about parenting, books, and travel and also share their content. Whenever I promote my content through Twitter, I add an image with my blog url in it along with proper hashtags. I have used one tip from blogging community through which my posts shared on my facebook page are automatically posted to my twitter feed. So, it becomes easy and quick to post on Twitter at the same time. I have joined a blogging community "Indiblogger". I share my posts on Indiblogger whenever I get time. This helps me to network with fellow bloggers. My posts had been top posts a few days, which was a mood booster for me. I also share my content on the blogchatter website. They have a reading list where they feature our blog links to their readers. 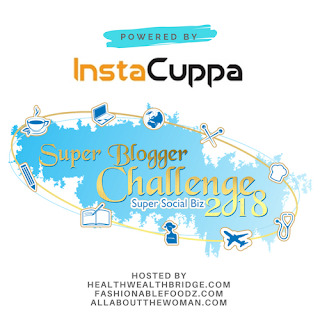 I see that many bloggers share their content on other blogs too like 'Medium', 'Momspresso' and 'Winkl'. There are some specific websites which take guest posts from mom bloggers on a variety of topics like 'budingstar' and 'Raising Global children' magazine. Pinterest is my new find. Earlier, I used to search on Pinterest whenever I want to try new crafts for children. 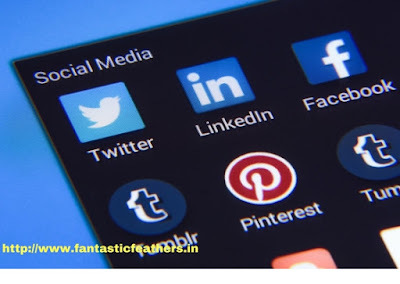 But, didn't realize its importance in the promotion of blog until I read "Pinterest Basics" post by Shailaja Viswanath. I have also enrolled a course online "Pinterest Primer". I am still at a beginner level on learning to promote through Pinterest but I suggest this to all bloggers. How do you promote your content? Other than social media, what works best for you? Which social media drives more traffic for you? Please share your opinion in comments. I am also sailing in the same boat. Need more promotion for my blog and yes these platforms increase the traffic. 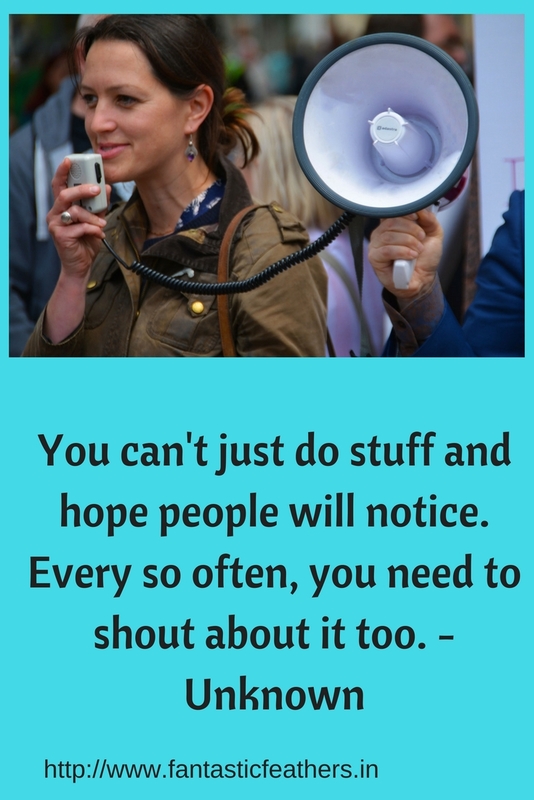 I believe blogging communities are a great way to promote your blog. Havent explored the communities you have mentioned for sharing blog posts, except Indiblogger. But sharing content is very important. I have got many new readers through Twitter and Facebook. Hey Mahathi. You really made so many concepts clear to me with your simple narrative. I too am struggling with promoting my blog and have infact stopped my other two blogs because I simply can't cope with the pressures of generating content on three blogs and promoting them on social media. I still am a bit slow and confused with the different platforms you mentioned ..... it is difficult to actually sit down and promote the same blog on Pinterest, Twitter, Facebook ( though there is an inbuilt facility to do so on WordPress) and the various platforms like Write Tribe, Indiblogger and Blogchatter...... It becomes so tedious but I find in the last year, my followers have increased. Social media is a blessing for promotion. Though, I have never used pinterest for blogging yet, will check out the post and course that you have mentioned. I like Pinterest too, but have a long way to go. I have never used G+ maybe I should try. Good post. I find I just don't have time to do everything. I try to remember to promote with Google+, but like you, Facebook is my main area for promotion. The Unfinished Story. very useful post for me coz I'm learning everything. would try to conquer Twitter and Google+ #superbloggerchallenge2018. Ofcourse there is no use writing and investing time if people don't. Know about it. Promotion is absolutely must. I use most of the platforms. Now even added whats app. Agreed promotion is the key. I learnt about this especially after publishing my book. Content n publicity go hand in hand. One is incomplete without the other. True Aritra. Content and publicity go hand in hand. Thanks Richa. There is so much to learn for all of us. Ya Shirley. Getting time to promote is tough for me too. Thanks Surabhi. Since we can give links only on profile, i dont use instagram much. I too have a long way to go with Pinterest. Sure. Do check that course Disha. Useful. Ha ha.. I agree. Even I don't get much time for promotion. I try. Yes Shilpa. Blogging communities give more exposure. Ian glad you agree Bhawna. 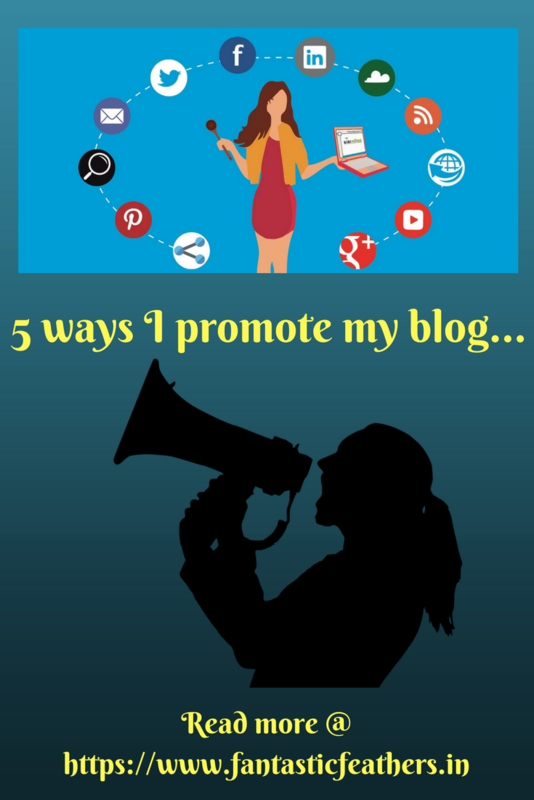 Nice summary of different ways to promote a blog. I too use most of the same means you have mentioned. Hi, it is great that you make the best use of social media to promote your writing. I also do the similar promotion except for Pinterest that I recently joined.